 Editor’s note: This post was originally published by our partners at PopSugar Tech. It’s that wonderful time of year again — when you start planning one (or more) of those amazing trips you’ll take in the coming months. 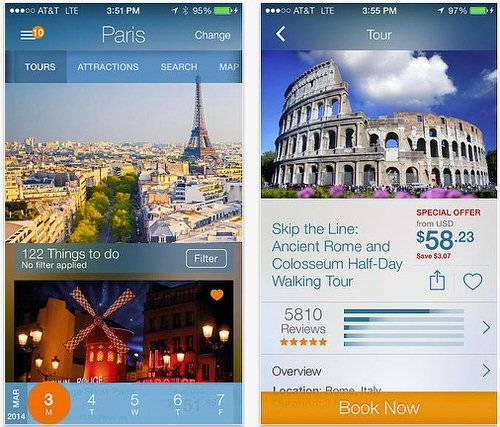 To help get you on your way, we’ve gathered six of the best travel guide apps out there. They’ll all help you narrow down where to go and, once you’ve picked a killer spot, what to see and do. Oh, and they’re all free. Happy planning, and bon voyage! 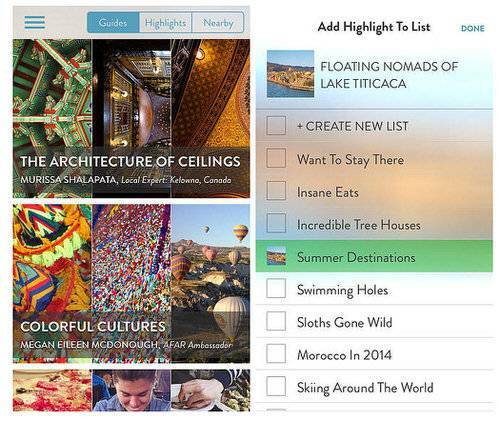 The travel magazine AFAR just launched its newest travel guide app (free), which wants to help you plan a memorable trip. 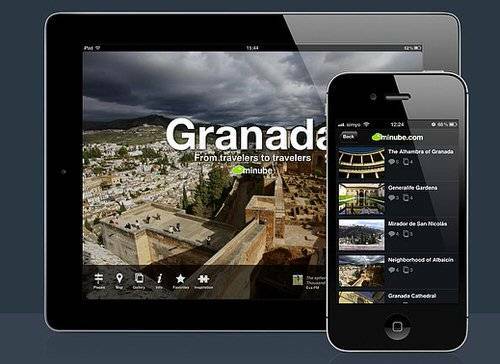 The app boasts many of the same features of its website, like Wanderlists (saved lists of places or experiences you’re pining over) and Guides (a map function that lets you browse the globe and get inspired by locations you wouldn’t have thought of), plus trip suggestions from local experts and editors. The great part is it gives you offline access, so you can still plan when you’re on the go. Reliable suggestions from fellow travelers—that’s what you’ll get with Minube (free), which features more than 200,000 experiences from over 500,000 global travelers. Plus, you can share your own experiences by uploading photos and videos. Major points go to the Inspiration screen, which lets you find destinations by filtering by preferences like distance from home and number of travel days. 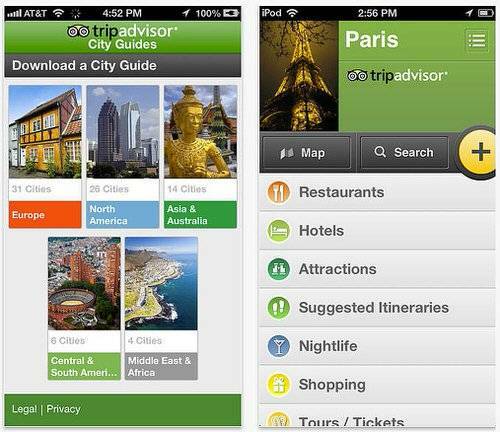 If TripAdvisor is your go-to site for vacation planning, then you’ll love its Offline City Guides app (free). Just like you’d expect, it offers up curated itineraries and suggestions for landmarks, neighborhoods, restaurants, hotels, and more—and all that info gets stored on your phone after you initially check it out, so you can access it without racking up roaming charges. 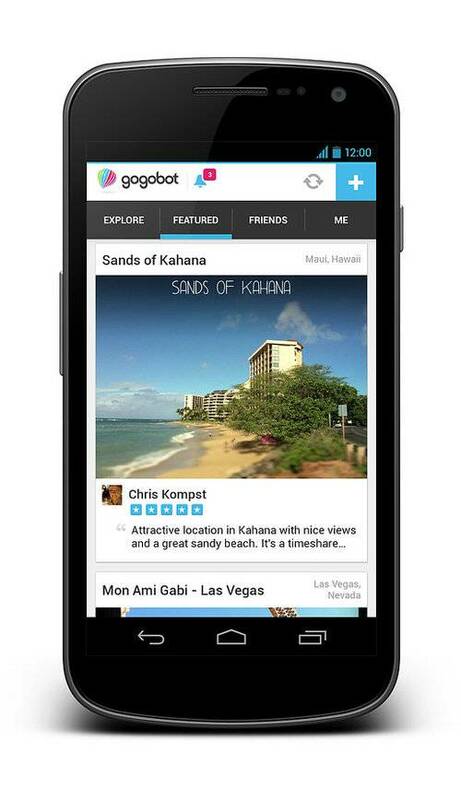 What’s unique about Gogobot is that it gives you suggestions on where to go and what to see based on what type of traveler you are. Looking for something more active? Family-friendly? You’ll find it all here. Save the suggestions to an itinerary and pull them up when you’re out exploring, or search for new places to visit based on what’s nearby. Viator (free) is all about scoping out the budget-friendly scene. Plan your trip based on deals and discounts that are in your area of interest (hello, Skip the Line pass at the Eiffel Tower), and browse suggestions, photos, and videos to get a better idea of the locale. We’re talking more than 500,000 reviews from fellow travelers. Billed as the travel guide for the whole world, Triposo (free) creates guides out of content from open sources like Wikitravel and World66. 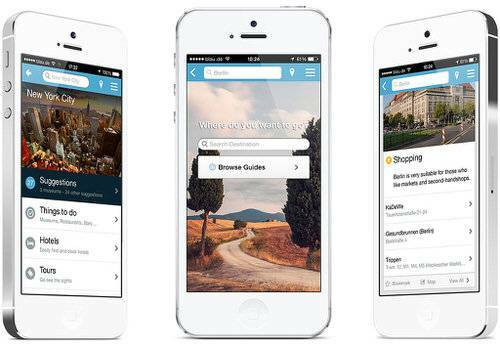 Like other apps on the list, you can download city or country guides and later use them offline while you’re on the go. You get overview maps for countries and detailed maps for big cities that include restaurant and nightlife suggestions.